Looking for an affordable, high-quality home furniture removalist? At the Alliance Relocation Group we have a proud history of providing quality, attentive house moves to all our customers. We have been helping people with all of their relocation needs - moving people seamlessly from state to state, suburb to suburb all over Australia for 25 years. Our every success is dependent on us keeping you, the client satisifed, and we will go to extraordinary lengths to ensure that your house move runs as smoothly as possible. 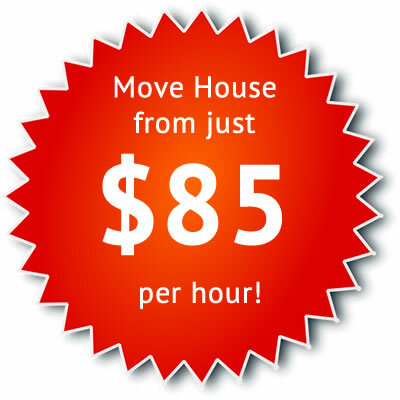 Great Hourly Rates – Home Removals from just $85 per hour! Unlike other removalists, we use our own trucks – enabling us to provide a consistent, high quality service! If you are looking at moving house, trust Alliance to give you quality advice, a great price, and the type of service that you deserve. We look forward to assisting you.